When your hormones are balanced your body is in harmony. You feel more energized, look leaner, your mood is elevated and you feel less stressed. When your hormones are out of balance, you will feel anxious, bloated, your skin will feel dry, you have brittle nails, you experience sexual dysfunction, PMS, menstrual cramps, and gain weight. 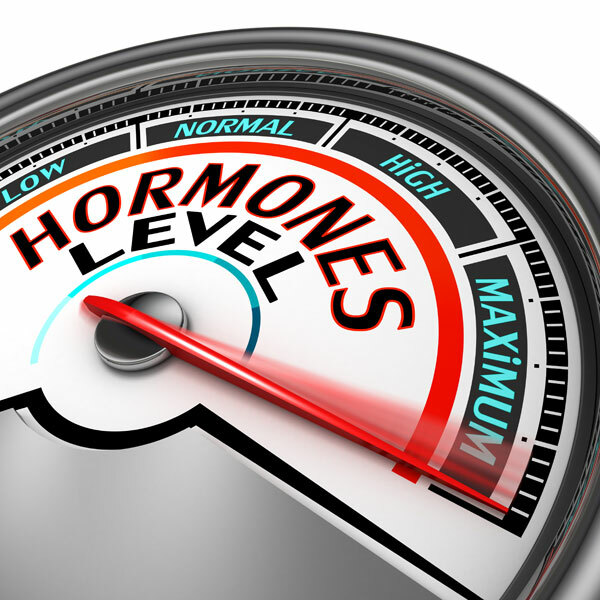 The Hormonal balancing program will identify which hormones are causing your symptoms. During your first visit your hormones will be tested to determine which hormones are unbalanced. This also serves as great marker to show you the progress you will accomplish through this program. The second follow up you will be walked through your lab tests. You will understand which hormones are causing your symptoms and how to properly balance them. A personalized nutritional plan will be created for you during this visit. Hormones are always changing, which means that balancing your hormones can take some time. If you stick to the prescribed treatment plan you will start to notice some changes in 2 weeks. It can take up 6 months to see optimal results. Dealing with hormonal imbalances is hard. This program ensures that you are completely supported through this process. You will receive mental, emotional, and physical support. You will be happier and healthier at the end of this process. First Visit- Full assessment and hormonal testing, managing some of your symptoms. 30 min follow up visit a week later- analysis of hormonal testing, Clinical nutritional counseling. 30 min follow up visit 8 weeks later- Hormonal testing to see your progress, checking in how you are feeling. 15 min follow up visit 1 week later: analysis of hormonal testing, adjustments to your treatment plan, or completion of the program! !